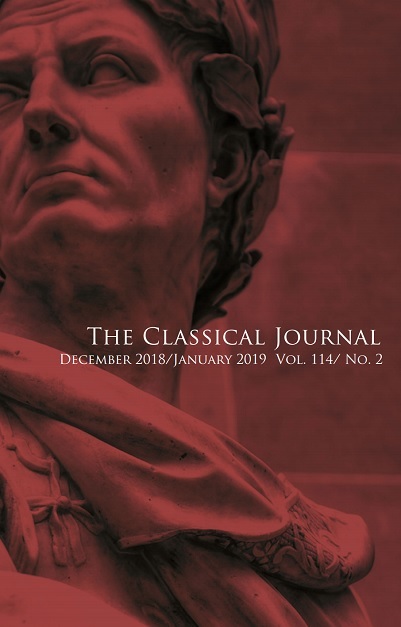 The Classical Journal Forum is a peer-reviewed journal, published as a section of the Classical Journal, that welcomes submissions consisting of previously unpublished articles, and sometimes notes, on various aspects of Greco-Roman antiquity as they are presented in the classroom. On this site, you will find information on the Editor and Editorial Board, Submission Guidelines, and Abstracts of recently published pieces. 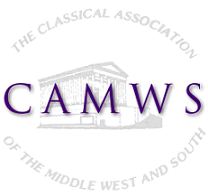 Please direct any questions or comments to the current editor of Classical Journal Forum, Bartolo Natoli, at cjforum@camws.org.